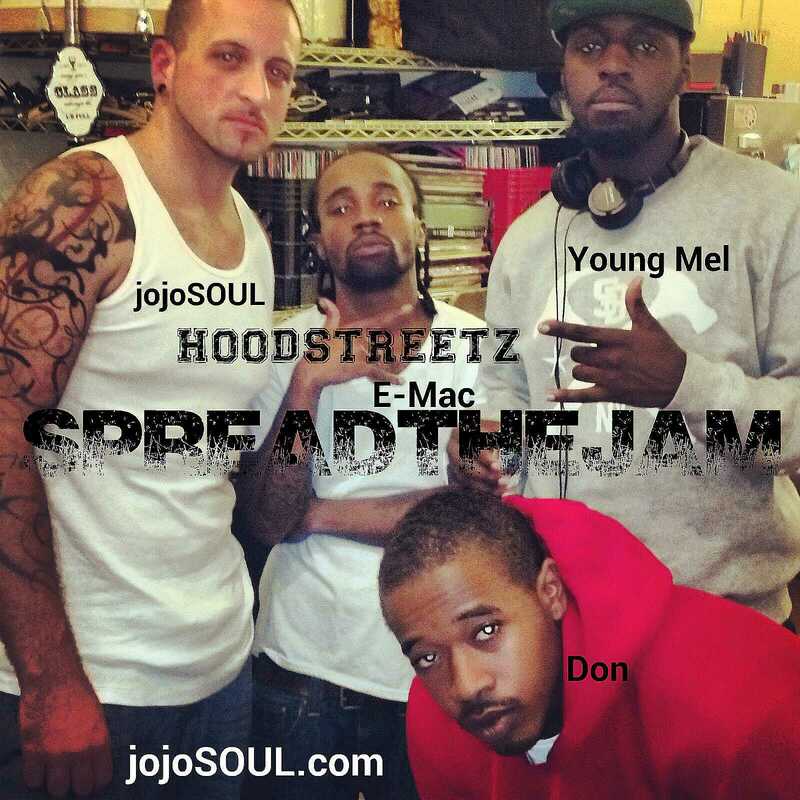 Great show this week, thanks to HOODSTREETZ for joining us to Spread the JAM! 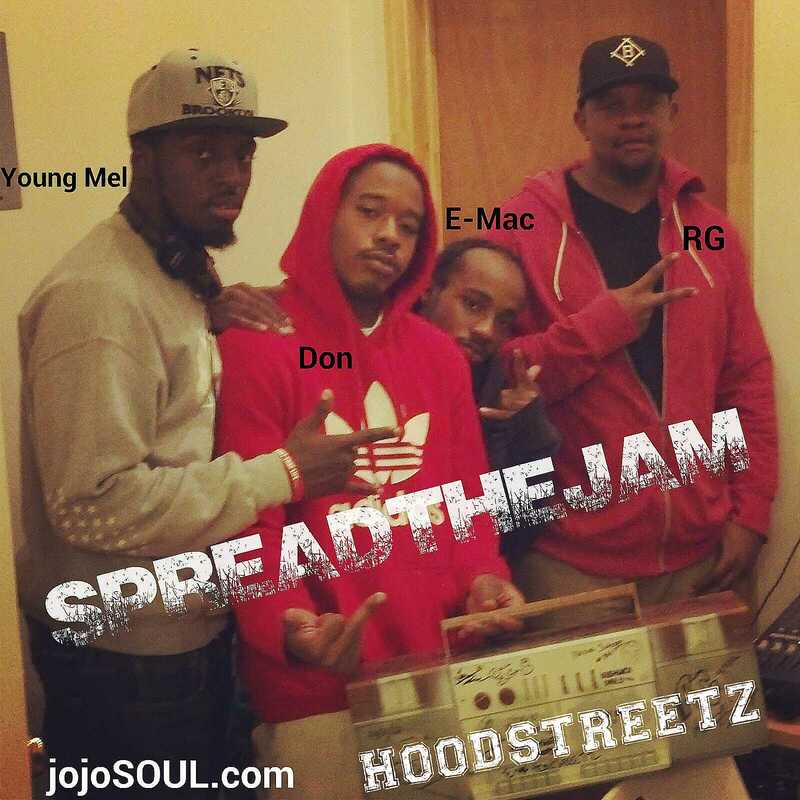 E-Mac, Don Gang, and Young Mel came through, talked progress, new material, mixtapes, all got on a freestyle jam with RG, jojo hopped on drums, mic passed around, and HOODSTREETZ blessed the Boombox proper. 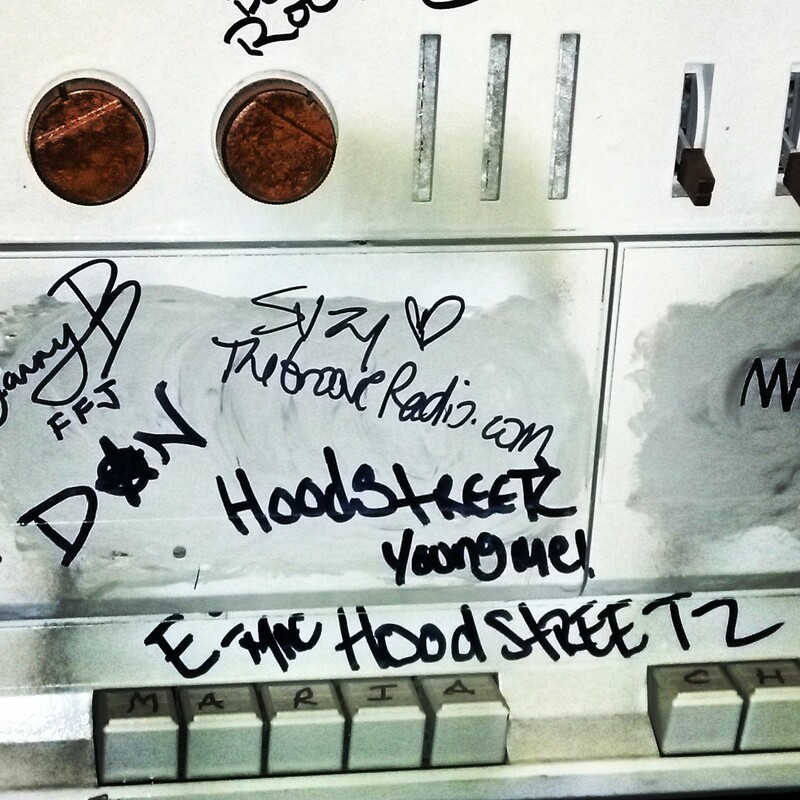 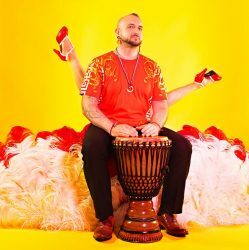 Thanks to all for tuning in- hear the recorded show here!